Need an extra key? Locked out of your car or truck? Need an automotive locksmith now? 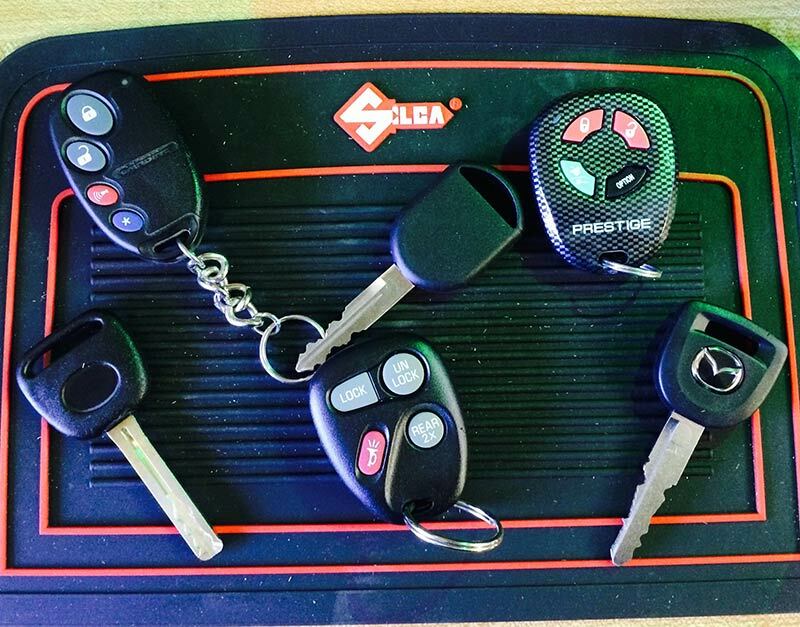 When your car key is broken, or you need a key copied, we’re here to help. At Allen’s Safe and Lock, we are committed to providing quick, professional key and lock services to Montgomery County residents. We make VAT system keys and we can make virtually every type of standard lock and car key. We have 1000’s of keys in stock! We are licensed and insured in Texas. We take security seriously. We can unlock your car without damage. 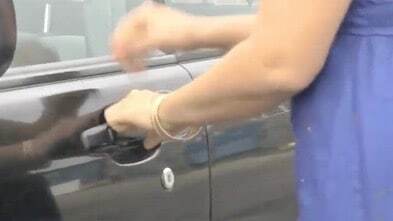 If you’ve locked your keys in your car, don’t stress out…call us 24/7 and the pros at Allen’s Safe & Lock will get you back in your car in no time. We can duplicate standard car keys. If your key has no chip, give us a call, we should be able to make you a quick copy. We want happy customers and your satisfaction is our most important priority. All our work is guaranteed. Replacing and repairing car locks and ignitions, or simply extracting broken keys are problems we solve with an uncompromising workmanship. And if you ever find yourself locked out of your vehicle, Allen’s technicians are available 24 hours a day for fast, courteous, and affordable emergency automotive locksmith service. Allen’s is also capable of working on your house, safe, and commercial locks. 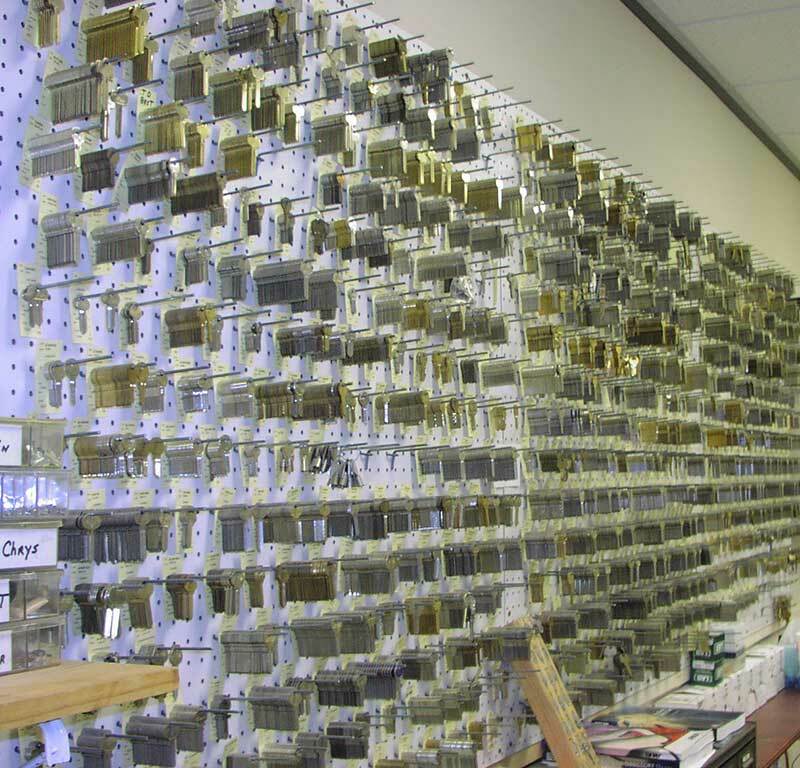 We copy keys all day long at our walk-in locksmith showroom office. As a longstanding hometown locksmith in Montgomery TX, we take pride in servicing every customer 100%. Visit us or schedule a service appointment today!